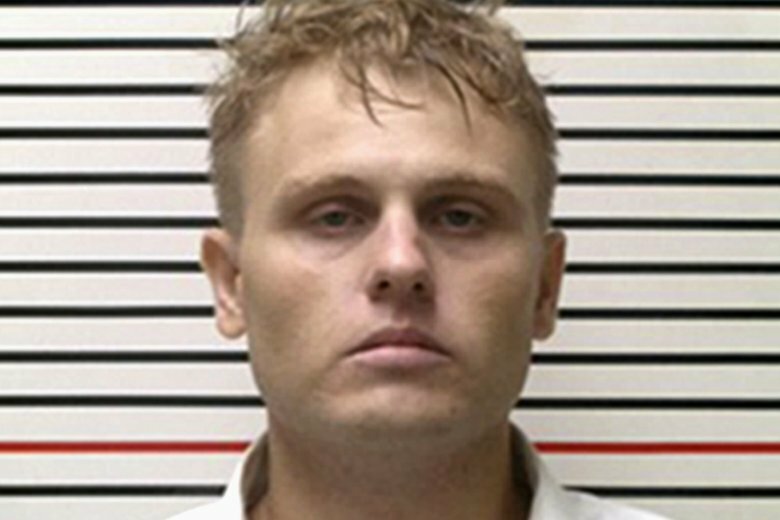 MURPHYSBORO, Ill. (AP) — A judge threw out a man’s murder conviction Monday in the 2014 death of a Southern Illinois University student after saying that jurors could have been confused by wording in the man’s indictment. Jackson Circuit Court Judge Mark Clarke had delayed Gaege Bethune’s sentencing hearing, originally set for August, to Monday after the Eldorado, Illinois, man hired a new defense attorney following his conviction who questioned his trial and the evidence prosecutors had presented. A jury convicted Bethune in June of first-degree murder in the death of 19-year-old Pravin Varughese, an SIU student from the suburban Chicago community of Morton Grove. Prosecutors said Bethune and Varughese were intoxicated when they fought while driving around Carbondale looking for cocaine in February 2014 and that Bethune caused head injuries that left Varughese disoriented and led to his hypothermia death. But Bethune’s new defense attorney, Steven Greenberg, argued that no evidence was presented at trial to prove the claim that Bethune caused head injuries that left Varughese disoriented and led to his death. “It’s not a murder,” Greenberg said of his primary issue with Bethune’s conviction and the trial. Before announcing Monday’s ruling vacating the conviction, Clarke said prosecutors did present sufficient evidence for the conviction and that there was no misconduct on anyone’s part. But he said there was the possibility that the jury could have been swayed by the wording of Bethune’s indictment. Bethune is now set for a new trial, which has not yet been scheduled. Bethune’s father, Don Bethune, called Monday’s ruling “definitely a blessing” and said he’s hopeful for his son’s next trial. “We all believe you’ve got to do things right and things will come back right,” he told The Southern Illinoisan. This story has been corrected to show that Bethune, not Varughese, is from the southern Illinois community of Eldorado.